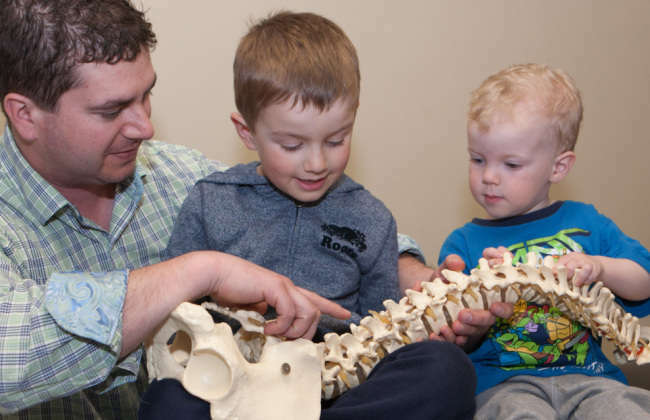 Come in for a half price Chiropractic Consultation with Dr. Ben MacPherson. $40.00 value. We offer Chiropractic Adjustments, Laser Treatment, Acupuncture and Custom Orthotics. See how we can assist you with your wellness needs.